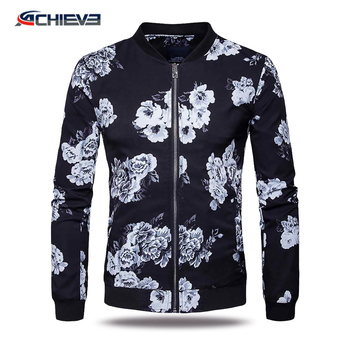 Achieve Sportswear.Co.Ltd is a professional and reliable manufacturer specializing in custom-making sublimation printing Sportswear with excellent quality and reasonable price for over 6 years. 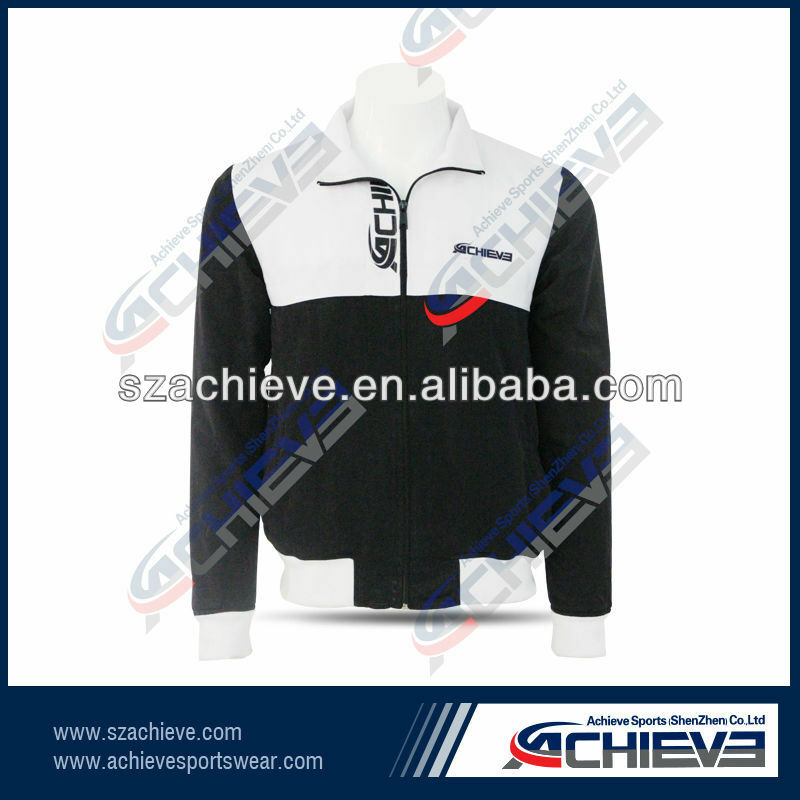 Our products cover: Ice hockey jerseys &sock & pant ,polo ,T-shirt Hoodie ,basketball uniforms, soccer jerseys, cycling jerseys, cycling bib shorts, BMX shirts, cycling skin suits, netball bodysuits, rugby shirts&short, American football jerseys, Australia football uniform ,cheerleading uniforms, baseball jersey &pants, tracksuits, etc. 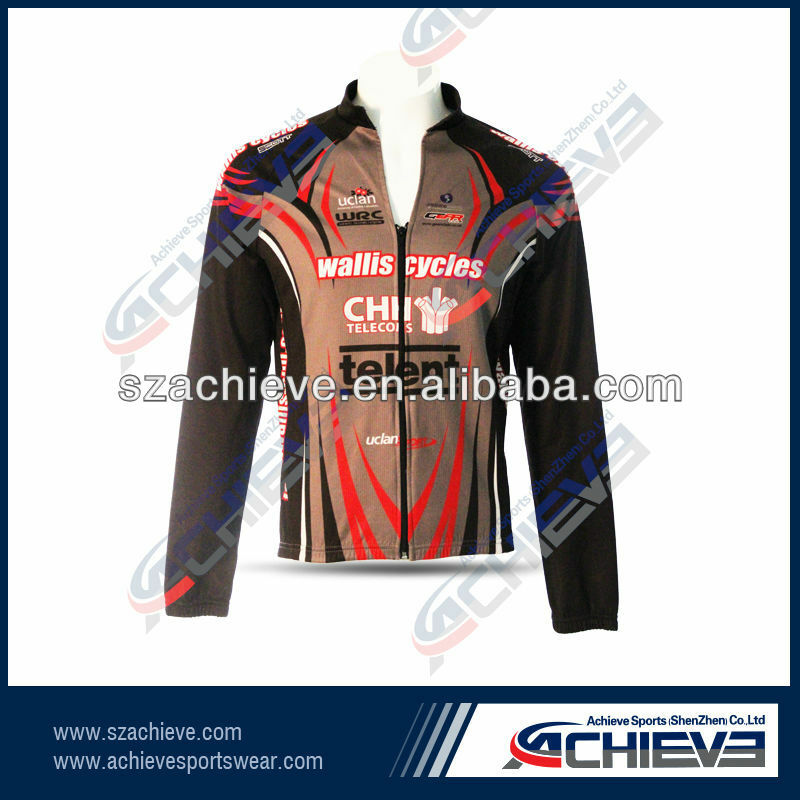 Printing: Mainly Sublimation printing, Larger orders will accept technology on Silk screen printing. Embroidery &Tackle-Twill. Design : Provided by the buyer. Or Offer Free design service after ordered. Order Procedure:Negotiation---Design provided---Sending small printed proof ----Finalize the design and color---50%deposit or full deposit---Start production---Pay the balance---shipment by DHL--provide tracking number---feedback.